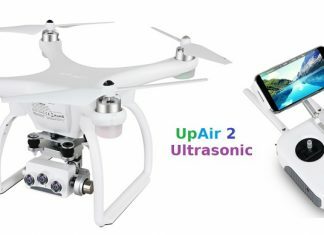 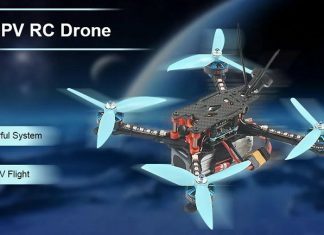 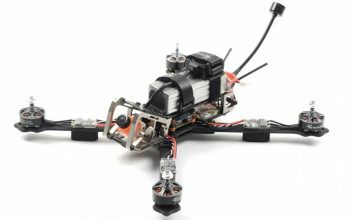 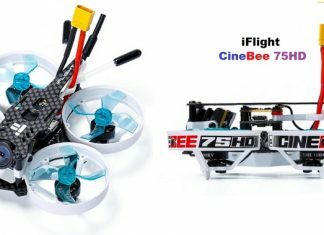 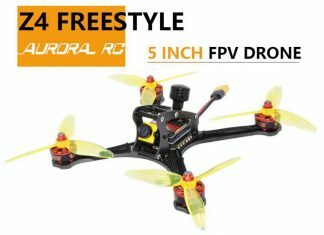 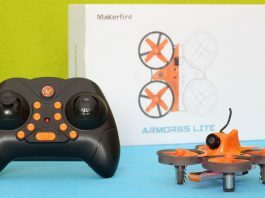 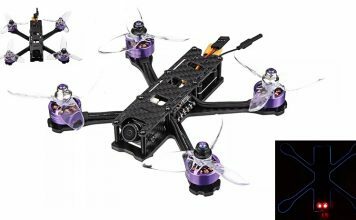 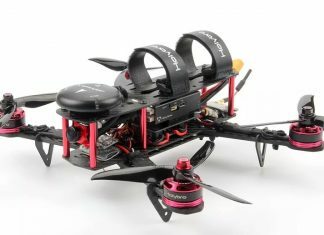 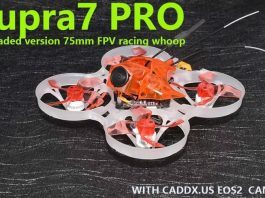 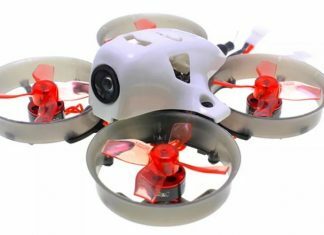 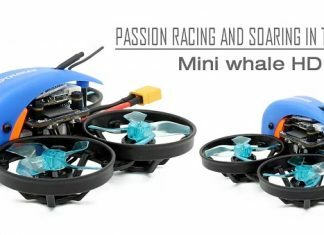 If you are searching for a drone on a budget, FirstQuadcopter has recommendations for you. 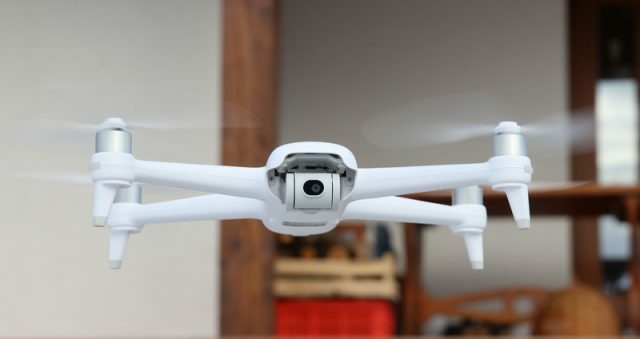 We will help you shop the best drone for your money, according to your needs. 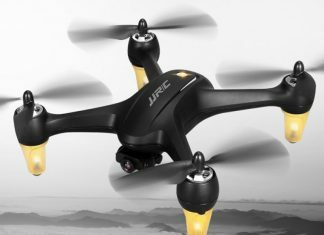 You can find your desired drone in six specific price ranges. 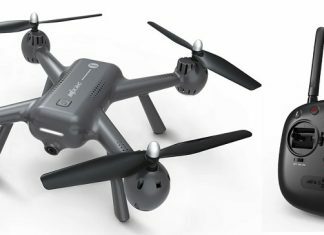 We collected a large variety of drones on each category. 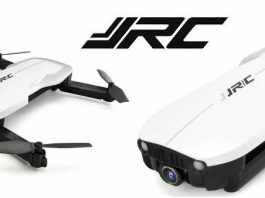 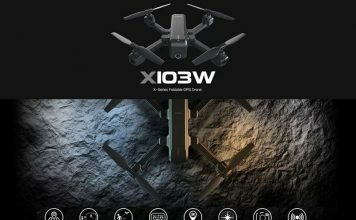 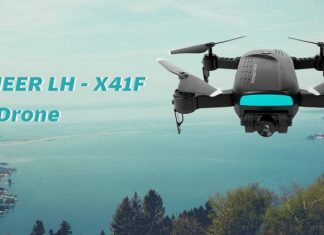 Whether you are a FPV pilot or aerial filming enthusiast you will find the drone that fits for you best. 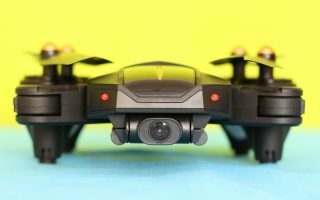 Some of the drones from the ranges above were tested by our review team. 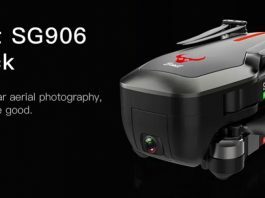 We will happy to help in case you need more details regarding any of them.